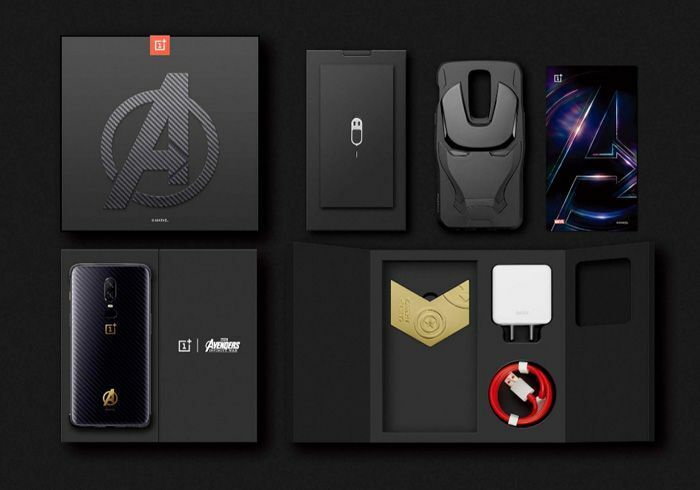 The Oneplus 6 Avengers Edition is the most exclusive Smartphones 2018. With kevlar look and a Avengers logo on the back. 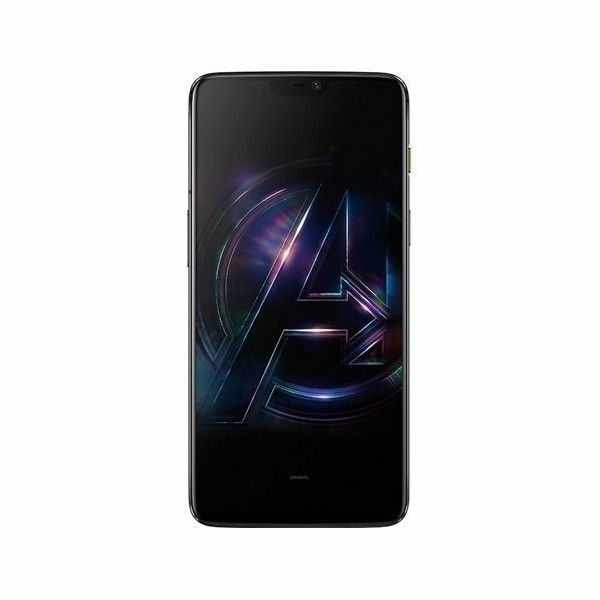 The new Snapdragon 845 processor and the 8GB RAM, dual camera with 16MP wide angle Sony IMX 519 camera + IMX 376K 20 MP camera, 256GB ROM, Dash charge, 6.28 inch AMOLED display, NFC, Bluetooth 5.0, 2x2 MIMO Wifi 802.11 ac, LTE 4G with 20 band and 3300mAh battery. 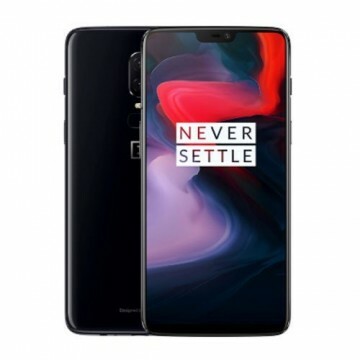 The OnePlus 6 is a high-end device for price-conscious smartphone users. 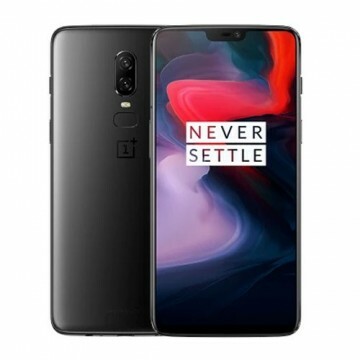 Equipped with modern components, powerful hardware and outstanding workmanship, OnePlus has been challenging the flagships of established manufacturers for years, some of whom are charging up to 900 euros for their premium products. 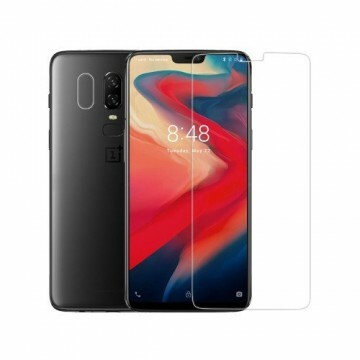 With almost 50% of the purchase price, users of the OnePlus 6 have to accept almost no restrictions. 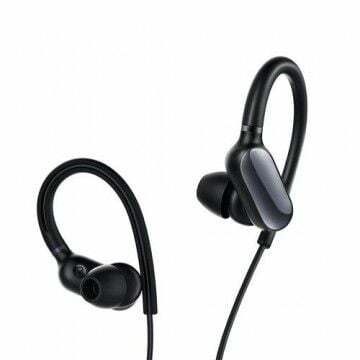 On the other hand, the device impresses especially in terms of performance and equipment. Gamers in particular will take a closer look and be particularly enthusiastic in this section of the text. 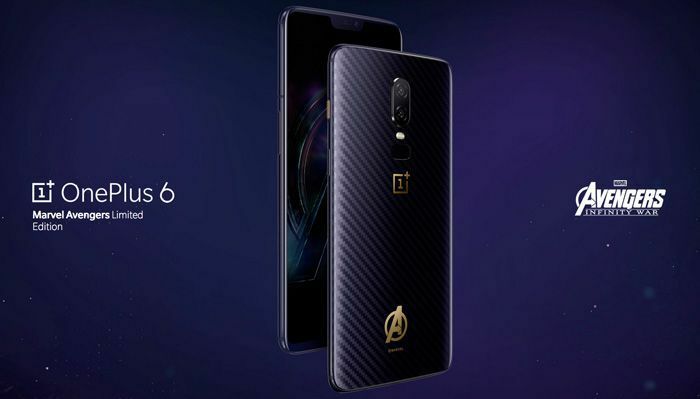 The core of the OnePlus 6 is an arrow-fast Snapdragon 845 processor. The Performance Monster offers eight cores equipped with a clock frequency of up to 2.8 GHz. In combination with the Adreno 630 GPU and eight GB RAM, the latest 3D games can be played effortlessly and smoothly. 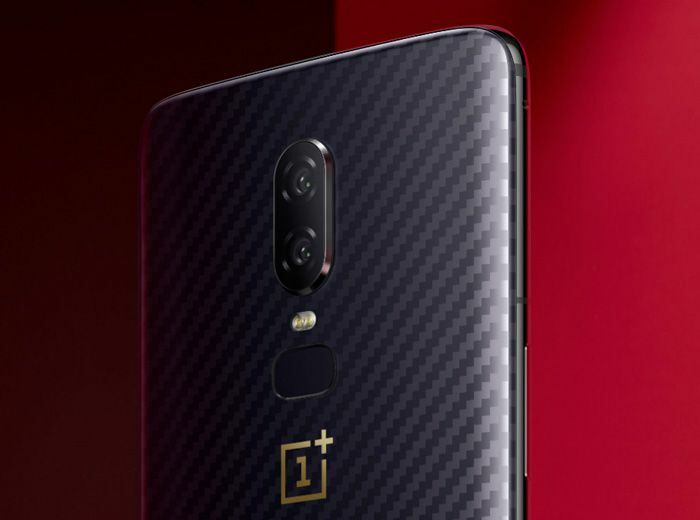 The OnePlus 6 will also be able to handle future applications without any performance problems. The flagship killer is just as high-class when it comes to the display. Digital content such as photos or videos look fantastic on the large 6.28-inch Super AMOLED screen. The reason for this is the high contrast and the realistic colour rendering. 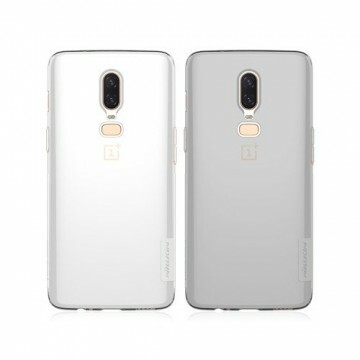 Due to a maximum brightness of 460 cd/m², direct sunlight is also no problem for the OnePlus 6, which has a pleasantly high resolution of 2280 x 1080 pixels. Even with the size of the display, a native resolution of 402 PPI is offered. Even when switched off, the smartphone is a real eye-catcher. 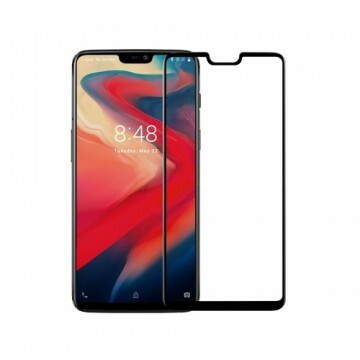 Typical for modern high-end devices is now the notch, which offers a recess at the top of the screen. The edges are generally very narrow. All in all, the front is almost completely defined by the display. Together with the slim 19:9 screen ratio, the smart everyday companion is surprisingly easy-to-grip in the hand. 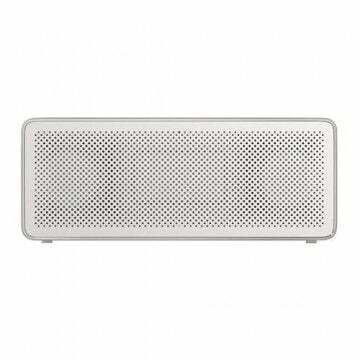 The housing itself is made of high-quality materials and is surprisingly compact at 155.7 x 75.4 x 7.75 mm. 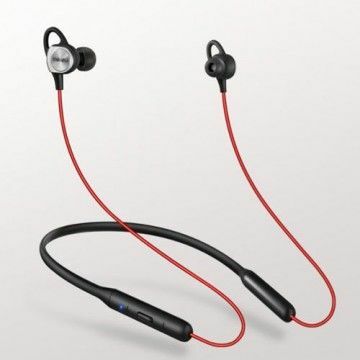 The weight of the performance monster is also very low at 177 g.
If you want a particularly noble and extravagant design, the strictly limited Avengers Edition is the best choice. 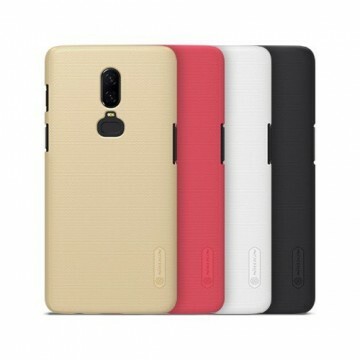 Unlike the other editions of the OnePlus 6, the case has a harmonious Kevlar look. The manufacturer's characteristic lettering also glitters with finely worked out golden lettering. At the same time, the well-known logo of the powerful superhero crew is emblazoned on the back. An equally limited protective cover in the shape of the Iron Man head is also included for protection. An absolute must for every real fan. For those who want to capture extravagant and special moments, the OnePlus 6 is also the right choice. The smartphone offers - as it should be for a device in this price range - a first-class dual camera. 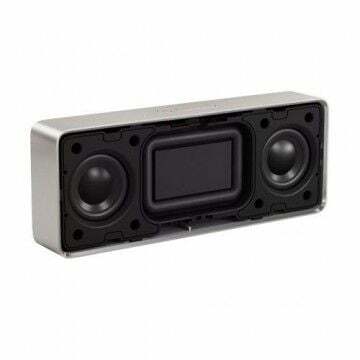 The main sensor used is a powerful Sony IMX 519, which offers around 19 percent more space than its predecessor IMX 398. This is supported by a 20 megapixel secondary camera. The f/1.7 aperture also captures a lot of light, which in turn improves image quality in low light conditions. 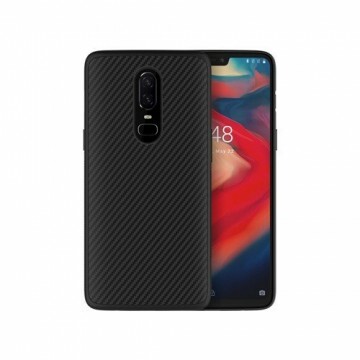 It goes without saying that the manufacturer of the OnePlus 6 has not let itself deterred by the rest of its features and has only had the best of the best installed. 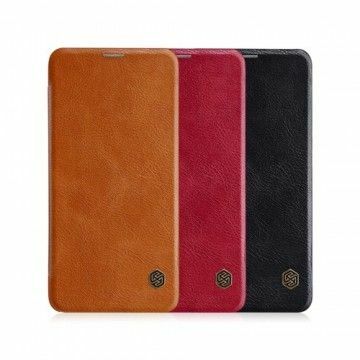 All current LTE frequency bands are supported and thus ensure rapid data transmission from the Internet - provided that the mobile phone contract permits it. Due to the current WiFi standard, the smartphone also promises a record-breaking fast data connection in the home network. The battery is also very positive. 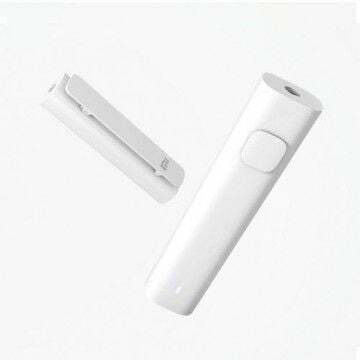 With a capacity of 3300 mAh, a very long operating time is achieved due to power-saving components. 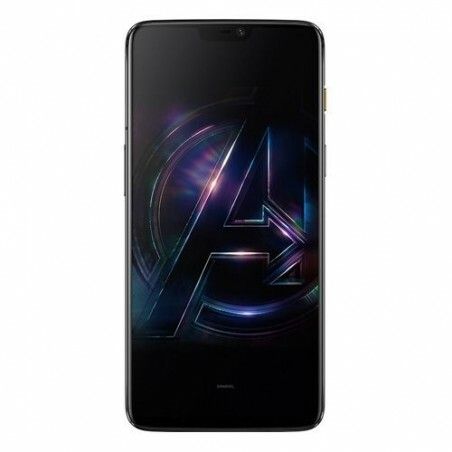 Notify me when the OnePlus 6 - 8GB/256GB - Avengers Edition drops in price.